Sofa Warehouse - Bristol Beds - Divan beds, pine beds, bunk beds, metal beds, mattresses and more! 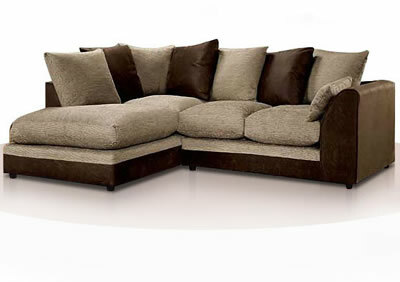 From starter to designer sofas delivered within 24hrs. 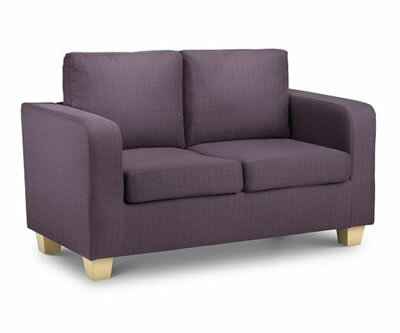 We have over 30 sofa sets at our warehouse in Ashton, Bristol. 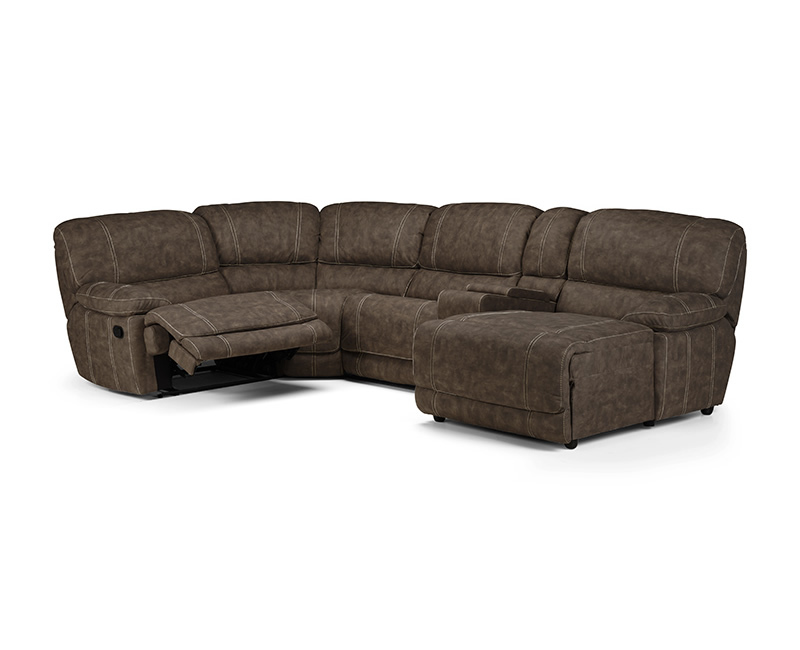 Prices are updated constantly so call us on 0117 953 7587 or call into our Bristol Sofa Warehouse the see current stock and prices. 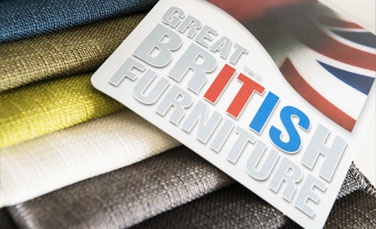 UK designed and made – Great British furniture. Click images left to see a sample of our stock.